Tubeless wheels and tyres are growing in popularity. For those who don’t know, tubeless tyres are similar to a clincher, but form an air-tight seal against the rim and contain sealant, instead of an inner tube. The sealant is able to seal holes and punctures as you ride. DT-Swiss is famous for its hubs and it shows with the 240’s on these wheels rolling beautifully but also exhibiting excellent pick up and engagement when you put the power down. They also look really cool, with machined diamond like cuts contrasting against the matte finish. 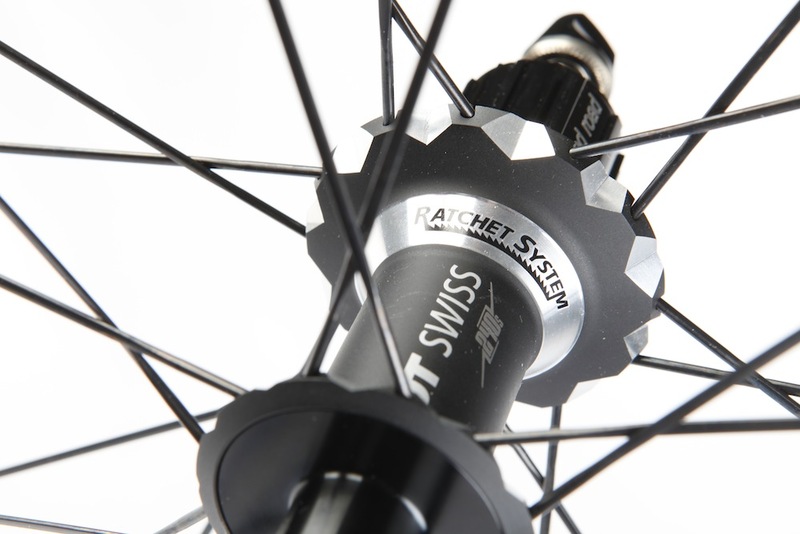 The Swiss brand describes the RR 21 as an extremely practical wheel that is also perfect for competition. I would be inclined to agree. I was able to test these wheels, not only in the UK but also the Alps, using them to climb and descend the iconic Stelvio pass. The rims are noticeably light, making them ideal for climbing, but also for attacking and sudden accelerations. Video – Watch how a tubeless wheel survives and seals a nail hole! When descending the lateral stiffness was very good, contributing to assured cornering, while the braking was also very good too. The wide 18mm rims mean that tyres sit wider, resulting in more grip and increased comfort. We are a big fan of this attribute. At 18mm, 25mm tyres sit well and our Schwalbe One tyres were mounted without fuss. Although to mount them we did have to use an Airshot to blow the tyres onto the rim. 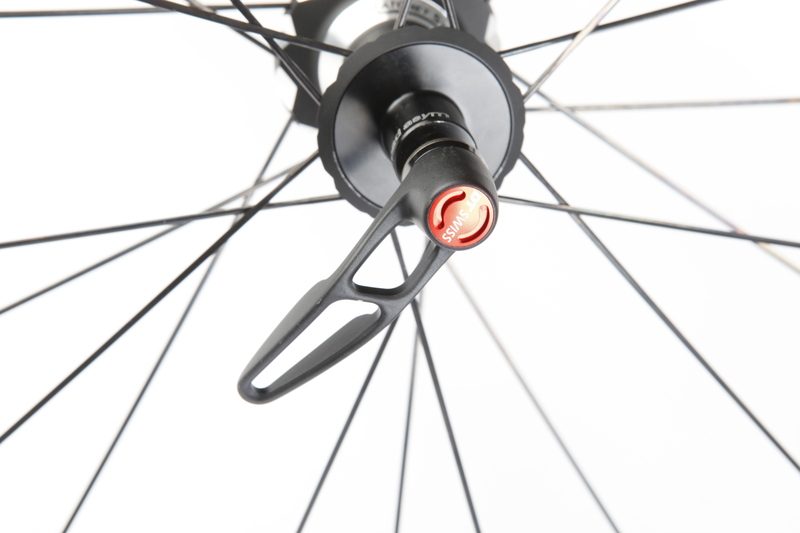 If you are considering a switch to tubeless, factor in that you might need a special pump. >>> Buyer’s guide to road bike tyres. 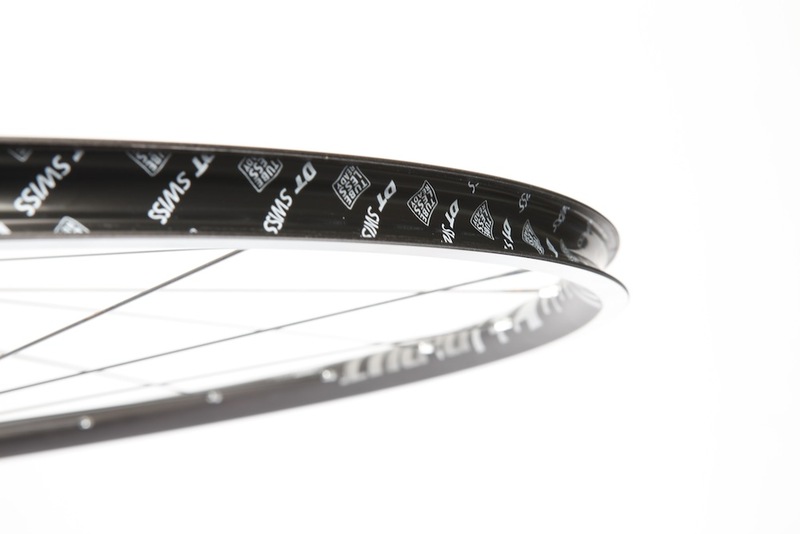 The rims are tubeless ready out of the box, not requiring any additional rim strips or tape. They may be expensive, but considering the weight, quality and hubs these hoops are very competitive for the price. The stiff, solid construction combined with tubeless compatability will see them fit for plenty of applications, from cobbles and winter use to racing and climbing. For more information, head over to DT-Swiss.